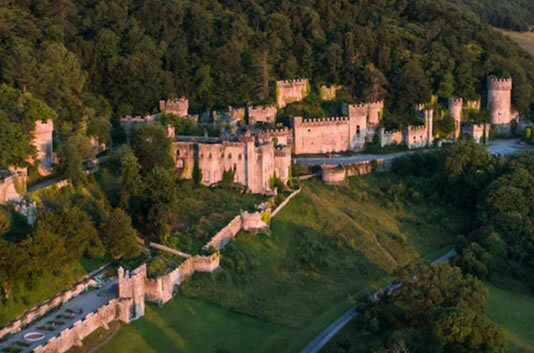 Visit the restored areas of Gwrych Castle and gardens. With several hundred years of history and its stunning 250 acres of parkland and gardens, this is a great day out for families, history enthusiasts and dog walkers. Guided tours are available from £15. Gwrych Castle gardens are dog friendly but we ask dogs remain on leads.